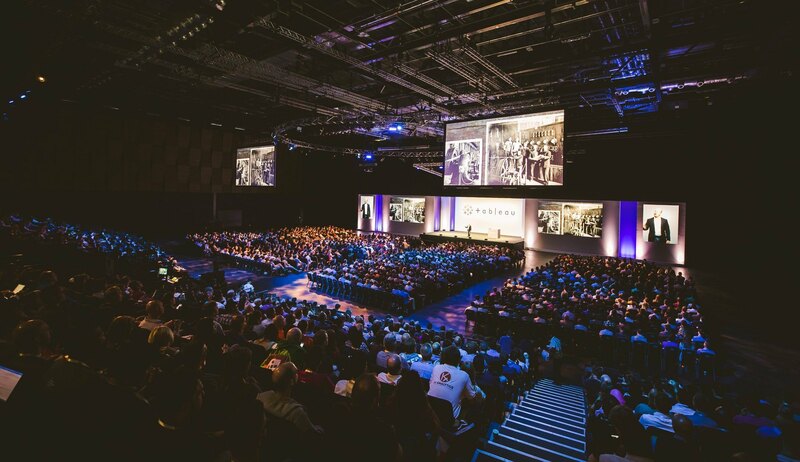 Last week, more than 2000 of Europe’s data elite gathered at Tableau Conference Europe to network, learn, and engage on all things Tableau. 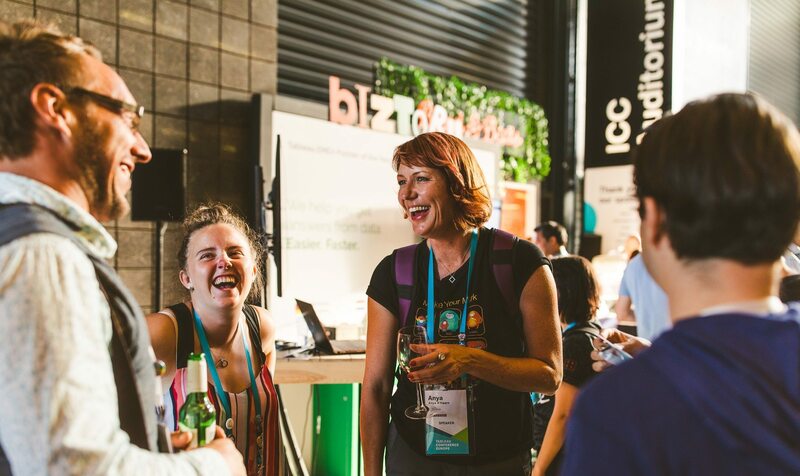 To date, it’s our biggest international Tableau Conference ever and we’re excited to share some of the great highlights. Clive Benford, Head of Corporate Analytics Programme at Jaguar Land Rover, joined James to talk about the benefits of putting data in the hands of everyone – and how empowering users can help increase engagement. Tableau’s own Saskia van Daal then provided insight on how Tableau’s new offerings can apply to different types of users across any organization. Famed chess grandmaster and political activist, Garry Kasparov enlightened us all with his perspectives on artificial intelligence. Instead of fearing AI, we need to learn learn to embrace it as the more it develops, the more it will better us all as analysts. It wouldn’t be a Tableau Conference without a huge turn out from the Tableau Community. To celebrate this incredible group of people, the community activities for attendees were abundant. Story Points Theatre hosted packed workshops for Makeover Monday, Viz for Social Good, and Tableau Public, which lead “design tips” and “designing for the web” working sessions. Tableau Ambassador Matt Francis brought his Tableau Wannabe Podcast to Story Points Theatre and hosted interviews with Chief Product Officer Francois Ajenstat, James Eiloart as well as Zen Masters, Anya A'Hearn and Jonathan Drummey. Speaking of Zen Masters, the Zen track made it’s second year return to our European program, hosting thought leading and inspiring talks from our continental Tableau experts on everything from visualization best practices to survival tips and lessons from some the biggest Tableau Server deployments. In a conference of firsts, Tableau Prep made its first appearance at any Tableau Conference, showing up at everything from Iron Viz to help Klaus Schulte claim his victory in the viz-off battle for fame and eternal glory. Additionally, Devs on Stage, our incredibly popular developer keynote, made its first official appearance in Europe and developers highlighted some of the latest advancements to Tableau Prep. Led by Francois Ajenstat, the Tableau developers provided our audience with a deep insight into the product roadmap of what’s been released in 2018 and a sneak preview of what more is to come. Our first pan-European program couldn’t have been the success that it was without our fantastic sponsors and partners. 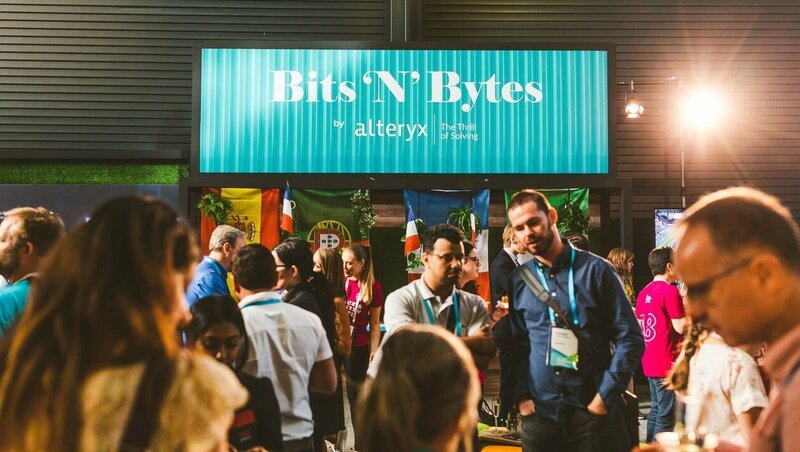 Alteryx replenished everyone at Bits ‘N’ Bytes and educated attendees about the world of data preparation. The Information Lab brought the Data School to the Data Playground, where their next generation of great data analysts shared how they're helping companies with their Tableau projects. Additionally, they kept every data geek in the ExCel centre energised between sessions with enough foosball to rival the World Cup itself! Not in Europe for our festivities? We’ve got you covered. For the first time ever, all content from TC Europe is hosted on Tableau’s YouTube channel. Subscribe and check out the TC Europe playlist. Finally, who could forget the big TC Europe 2018 finale - the announcement of TC Europe 2019! We opened ticket sales live on the closing keynote for next year’s conference hosted in the beautiful city of Berlin, 17-19 June. Will we see you there? Auf Wiedersehen, for now!